Last year 293 Idaho Central employees supported over 300 Idaho nonprofits. Take a look at the testimonials below and see why ICCU LOVES Idaho Gives. "I love being able to choose the local organization I’m donating to. Knowing that it goes directly to them, and how it’s helping in a real way! 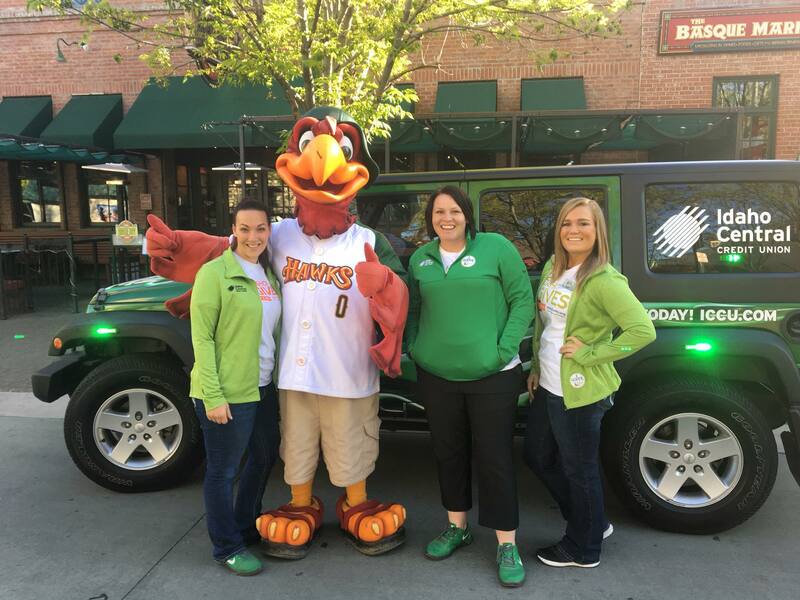 ICCU’s team member match makes it even better!" 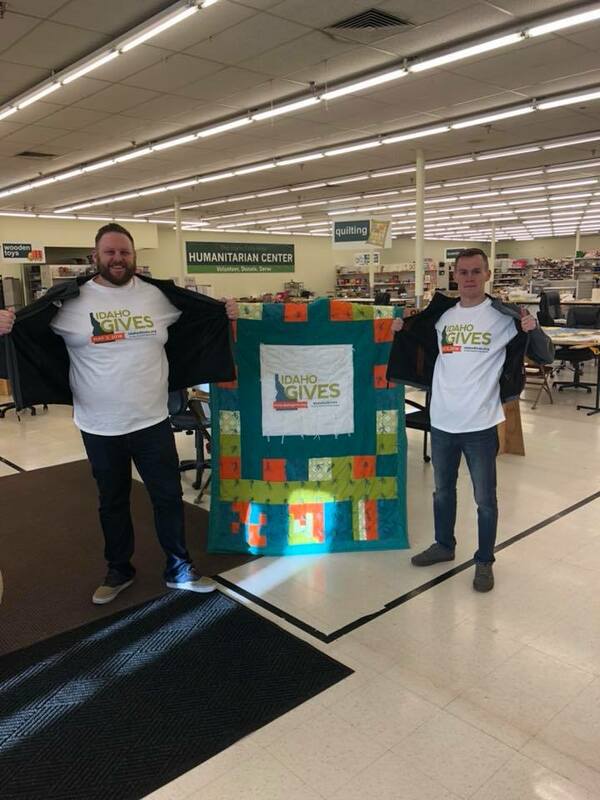 "It is inspiring to see so many people across the entire state of Idaho come together for this day of giving! I love how easy it is to find and donate to organizations that I care about. Knowing that our donations are doubled by Idaho Central's generous match makes it even more exciting!" "I agree with Eric and Lisa. It's so neat to see how generous the folks in our great state are. I always like to follow the organization's I donate to throughout the day and see where they end up. ICCU's match is pretty incredible!" 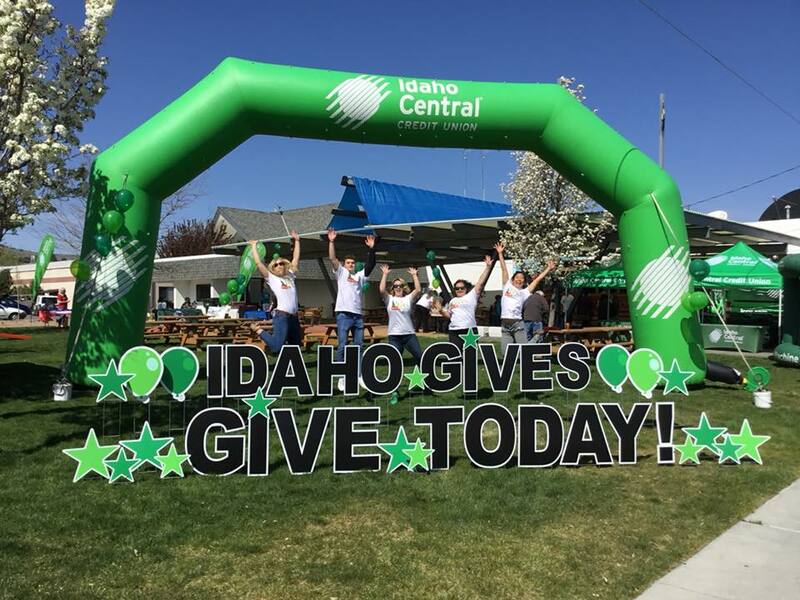 "I love the day-long buzz that gets the whole state focused on and excited about the nonprofit organizations serving communities here in Idaho!" "I love the opportunity to support my favorite organizations and get them extra money both through our match and through possible bonus money from Idaho Gives Golden Tickets. It is also inspiring to watch so many people give so much to so many." "I love that ICCU cares enough to match donations and allows us to pick something that matters to each of us individually!" "I love that there are so many organizations to choose from when donating. I like to choose a few different ones that I am passionate about and watch the movement throughout the day. It is amazing of ICCU to match our donations.💚"
"I love that it’s local and you to chose. I love that I can donate to one or to six and it’s going directly to the non profit of my choice.💚"
"I love that I am able to provide help to Non Profits throughout the State of Idaho and my donations are doubled thanks to the generosity of ICCU to match our contributions!"